Mayor Sylvester Turner said he is going to appoint a “flood czar” to try to bring order to a planning process that too often is patchwork and inadequate. Turner stressed that a solution cannot be imposed from the top down by one governmental body. Although Stephen Costello agreed to be Houston’s “Flood Czar,” he readily admits that he has limited power and scope, no staff, and no money. 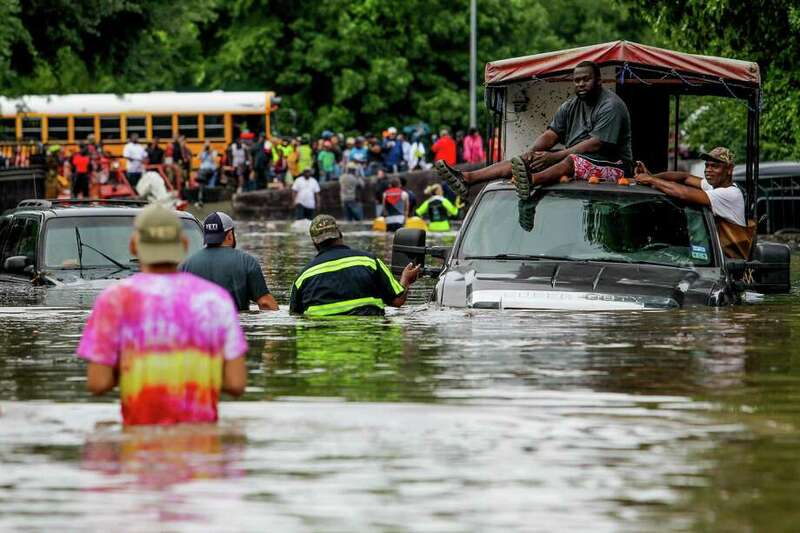 We agree with Mayor Turner’s opinion that this is a regional problem, which is why it makes sense to create a new Flood District to deal with area wide flooding problems that are outside of Harris County Flood Control District’s purvue. Let’s formalize the process and create a district that has some teeth in it.